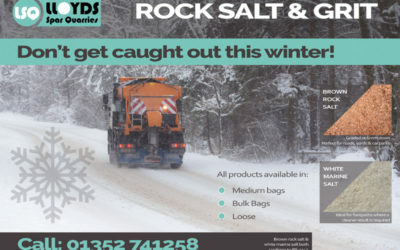 Lloyds Spar Quarries are delighted to have been awarded the accolade of Best Local Supplier 2017. 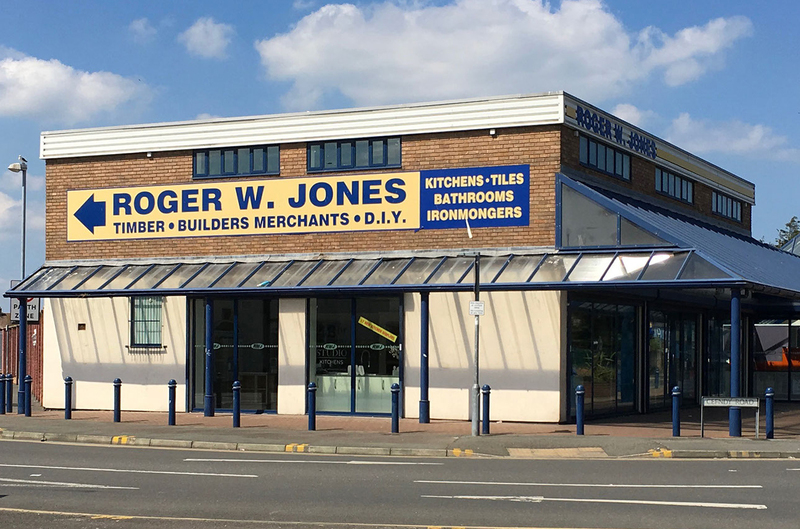 Roger W. Jones Ltd, who are based a mere 20 minutes from Lloyds H.Q in Mold, is a leading supplier in the North Wales construction industry. 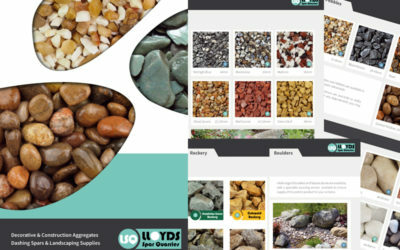 From their busy depot in Rhyl, the specialist merchant stocks a wide range of products for the construction and DIY trade, as well as an impressive selection of timber and landscaping products. Whilst presently owned by St. Gobain, they remain true to their 100-year heritage and local roots, with customer service being the main priority for them. 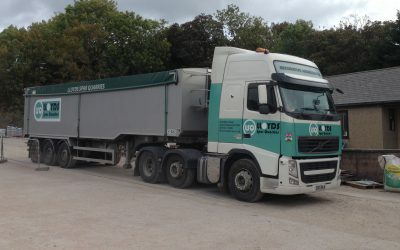 Branch Manager Jonty Davies said, “As a company, we pride ourselves on excellent customer service. And we felt that it was important to look at the performance of our own suppliers and create a means of saying ‘thank you’ to those that go above and beyond. “This year we awarded three categories; Best sister brand, best national supplier and best local supplier.